Racing at PBYC is governed by tradition and the simple desire to sail and have fun. on the water. The friendships and entertaining rivalries that develop along the way are priceless. our races and keeps them safe. We welcome all who love the pageantry of racing on the river and the bay. Join in, Slow Down... Relax... Enjoy! 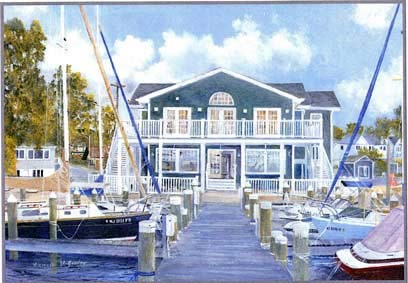 Web site and all contents Copyright Pine Beach Yacht Club 1916-2013, All rights reserved.